Trade Show Q: Are you factory or trading company9 A: We manufacture and export, mean industries(factory+trading). Q: What is your packing of mops9 A: It&rsquo;s according to client&rsquo;s requirement. Q: What is your delivery date9 A: Our delivery time is about 10-35 days after confirmed, it is based on the circumstances. 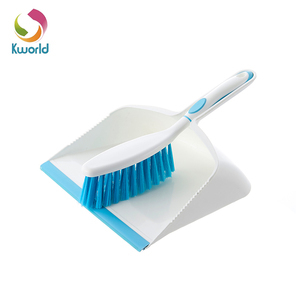 Q: What's the main material of your mop9 A: We have microfiber mop head, aluminum, stainless steel, iron pole and ABS plastic parts to give you more choices. Q: What is your delivery date9 A: Our delivery time is about 30-40 days after confirmation. Q: There are so many suppliers, why choose your company9 A: We have specialized in design and manufacture cleaning tools for more than 27 years. 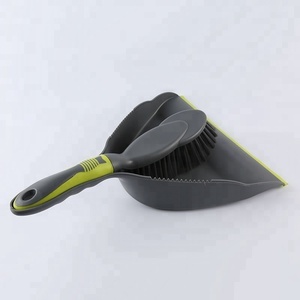 Boomjoy newest wind-proof broom and dustpan set Product Parameter Product name Wind-proof dustpan broom set Brand BOOMJOY Model Number FB-03 Weight 0.87KG Material High stength plastic, Iron pole, PET Specifications Dustpan*1, Broom*1 Size Broom: 25*85cm; Dustpan: 27.5*92cm Upgraded wind-proof broom and dustpan set! With brush inside! Easier to clean broom as well! 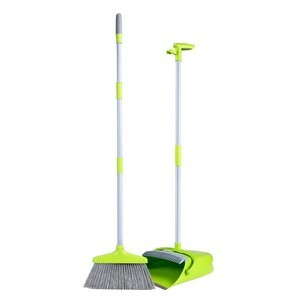 Professional Cleaning Broom with Dust pan Set Small, Mini Handle Plastic Broom with Dustpan Set Item Name: Plastic broom with dustpan Size: 28.5*20*7 cm Weight: 56 g Packing details: one set with polybag Delivery detail: within 15 days after confirmed the order and paid the payment. Packaging & Shipping Our service: 1. Provide free samples with freight collect; 2. OEM/ODM design can be accepted; 3. Provide professional advices about plastic household items. 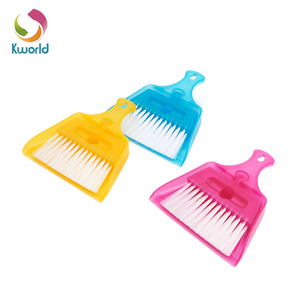 We've been in this field over than decades of years, besides plastic clothes hanger, we also produce other kinds of plastic items, such as plastic kichenwares( cups, bowls, spoons,etc), plastic bathroom items( bathtubs, brush holders, etc), plastic storage container and boxes, gifts and promotion items, etc. 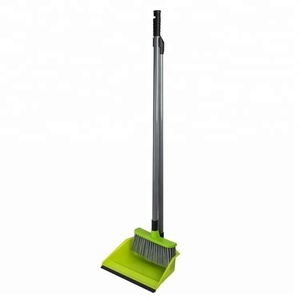 Alibaba.com offers 3,832 broom dust pan set products. About 1% of these are other hotel & restaurant supplies. 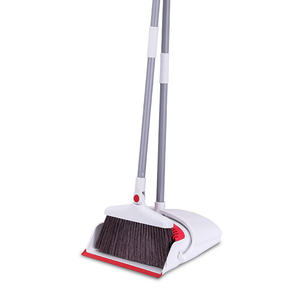 A wide variety of broom dust pan set options are available to you, such as free samples, paid samples. 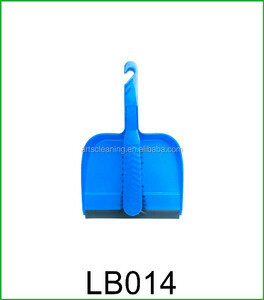 There are 3,749 broom dust pan set suppliers, mainly located in Asia. The top supplying countries are China (Mainland), Turkey, and Taiwan, which supply 97%, 1%, and 1% of broom dust pan set respectively. 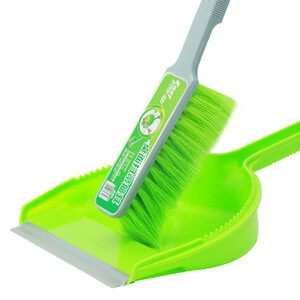 Broom dust pan set products are most popular in North America, Western Europe, and Domestic Market. You can ensure product safety by selecting from certified suppliers, including 524 with Other, 523 with ISO9001, and 152 with FSC certification.